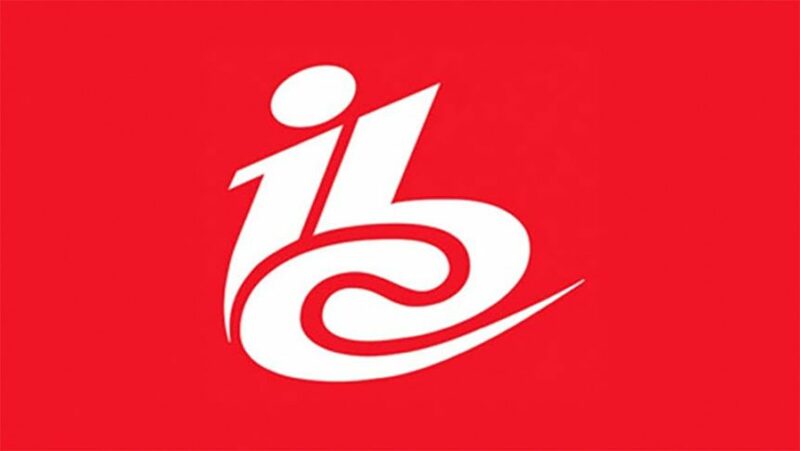 Come and visit TinkerList at IBC 2016 from 9th till 13th of September in Amsterdam. The TinkerList stand is part of FIT and Medianet Vlaanderen group stand. During the four days our representatives will be ad your disposal for a demo of TinkerList. Learn first line about how TinkerList can save up to 25% of your television production companies resources. And take advantage of the IBC promos!